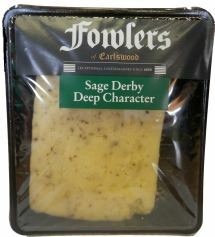 Full flavoured cheese with sage infused throughout. Mild and rounded with a parsley dressing fully infused. 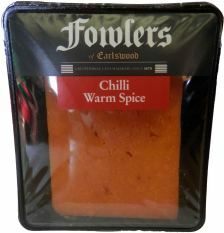 Full and hot flavour with chillis carefully blended throughout. 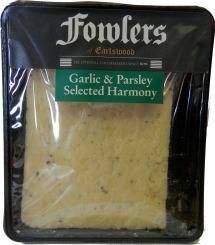 A fresh combination based on a higher acidity cheese with chives loosely mixed throughout. 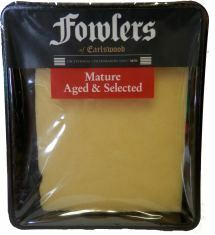 9 months in maturity with a much softer pallet even for a hard cheese. 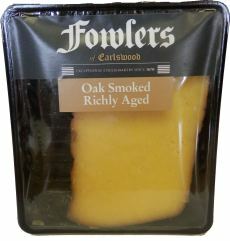 A no nonsense mature cheese, cold smoked over Oak chips and not waxed. 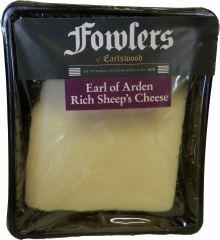 A sweet, soft and tangy cheese with an appealing taste and texture which is said to be the perfect accompaniment for Melba toast at the end of a meal. 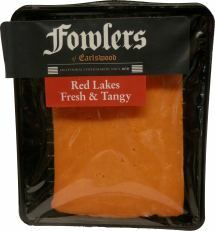 Clean in flavour all the way from 4 months to 24+ months maturity. 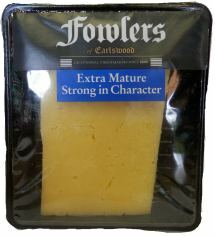 Softer bodied than cheddar but richer in flavour and smoother in texture. A crumbly style with bags of fresh acidity with added apricots. 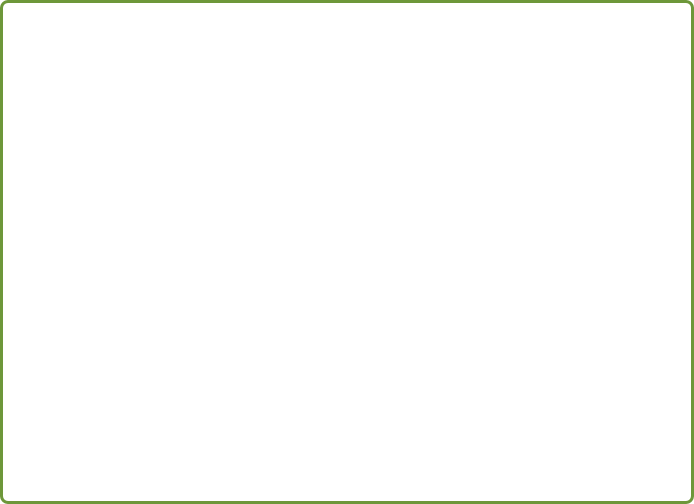 Rich and smooth with sweet nuttiness, matured for at least 5 months. The milk is locally sourced in Warwickshire. 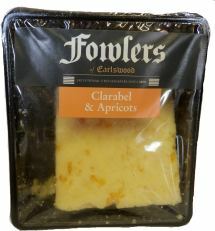 Rich and smooth with sweet nuttiness from milk that is locally sourced in Warwickshire. Usually matured for between 18 months and 2 years but for at least 5 months. 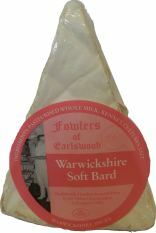 Rich and smooth with sweet nuttiness from milk that is locally sourced in Warwickshire. Matured for at least 5 months but up to 4 years. A firm fresh cheese combining a Brie with a Vignotte, leaving a softness on the pallet which will mature releasing a subtle sweetness. 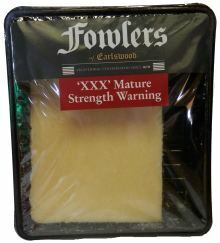 A while ago when we visited Bransford Nurseries near Worcester we called in on the way back to visit Fowlers of Earlswood, a small family run cheese maker near to Worcester. 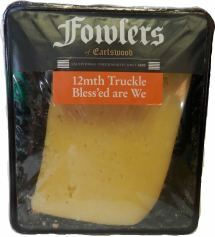 The Fowler family has been developing the craft of cheese-making and now offer an unparalleled range of cheeses. We came away with a good range of samples of their cheeses and had a cheese tasting session. 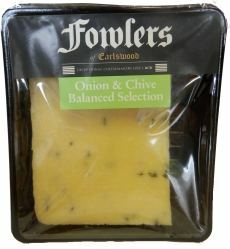 The staff doing the sampling gave a thumbs up for stocking them – they are so different to cheeses stocked in supermarkets – fresher flavours and our chefs straight away wanted a quotation for supplying cheese for the restaurant.